for $269,900 with 3 bedrooms and 2 full baths, 1 half bath. This 2,311 square foot home was built in 1913 on a lot size of 0.0990 Acre(s). Est. 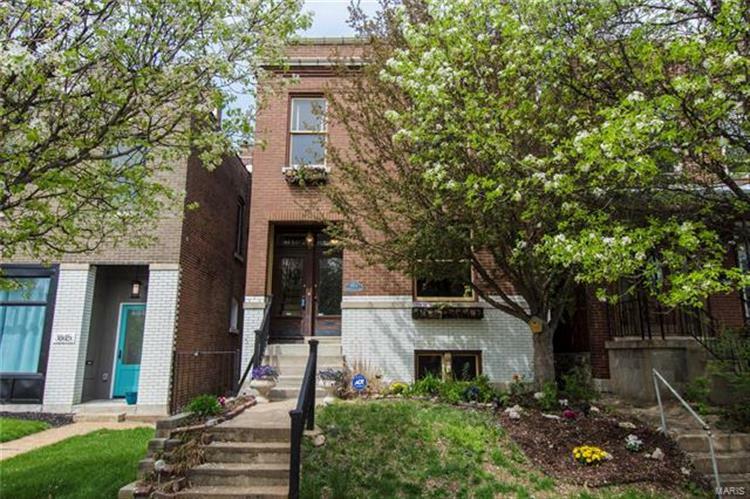 1913: Welcome to this spacious, 2, 300+ sq ft home (not including addt'l finished space in lower level) in the popular Tower Grove South neighborhood! Featuring a great floorplan, this 3+ bedroom home offers great original details (such as exposed brick, pocket doors, built-ins & wood floors) mixed with modern updates (such as a master bedroom en-suite, 2nd floor laundry and newer 2-car garage)! The main floor offers formal living room, formal dining, an informal breakfast room, & a large open kitchen with breakfast bar & newer appliances, plus a half bath. Upstairs find a lovely master suite w/attached bonus rooms, walk-in closet and large private bath w/separate shower & soaking tub. 2 generous sized spare bedrooms share a hall bath w/clawfoot tub. 2nd floor laundry room in the hall. A rear deck offers a covered 2nd floor balcony overlooking the rear yard and garage. Plus, bonus finished space & storage in lower level! 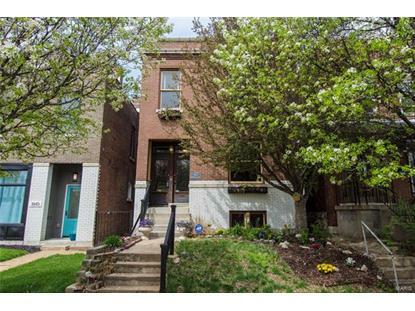 All this in walking distance to S. Grand & Tower Grove Park!